Yes. OpenBazaar is free to download and use. There are never any fees collected by the marketplace. 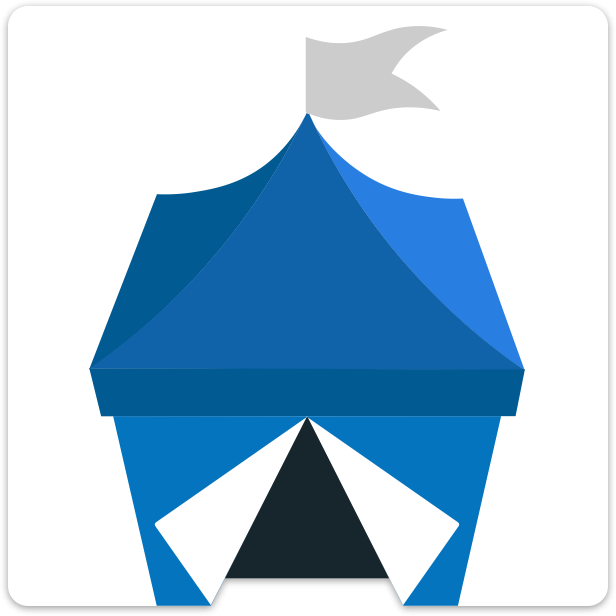 OpenBazaar uses Bitcoin for payments, so users are subject to any relevant transaction fees for the Bitcoin network.